The Harare itineraries and tours below are a starting point for visitors to get to know the city. I’ve grouped some of my favourite places and I’ve suggested itineraries to cover over a number of days. The places in the itineraries are tagged on Google Maps (see the specific links below) so you can print them out and take them with you on your own self-guided tour. You’ll need a car or taxi for these – see the list of car hire companies here, or ask your accommodation about transport options. Entrance to many of the sights in Harare are either free or under $5, so you can do them on a tight budget. 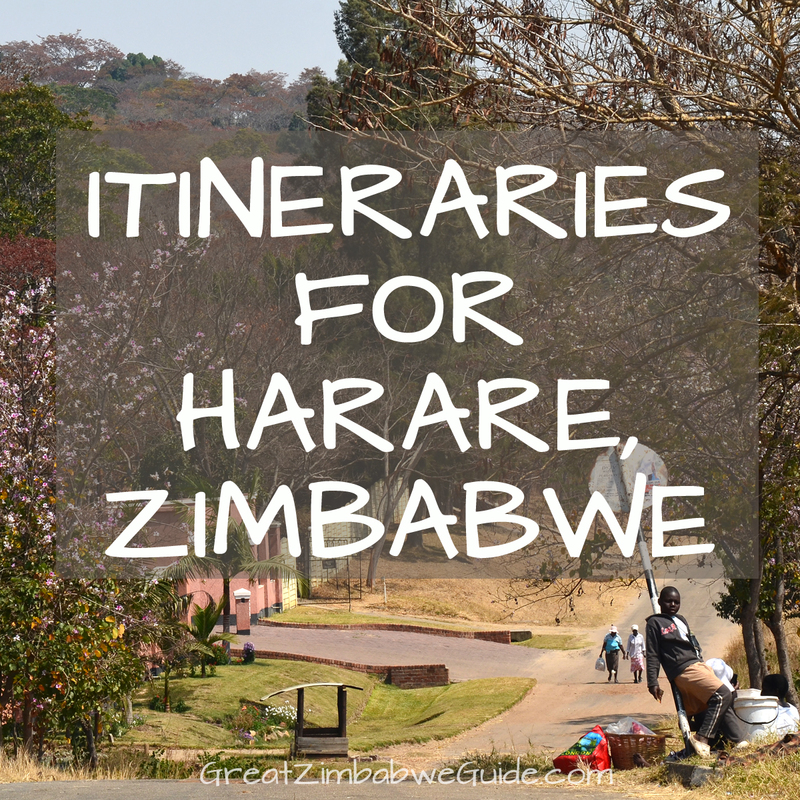 Also see the posts Things to do in Harare (short outings), Day trips from Harare (longer trips), Coffee Shops in Harare and Restaurants in Harare. The itineraries below are roughly grouped by location for practicality. 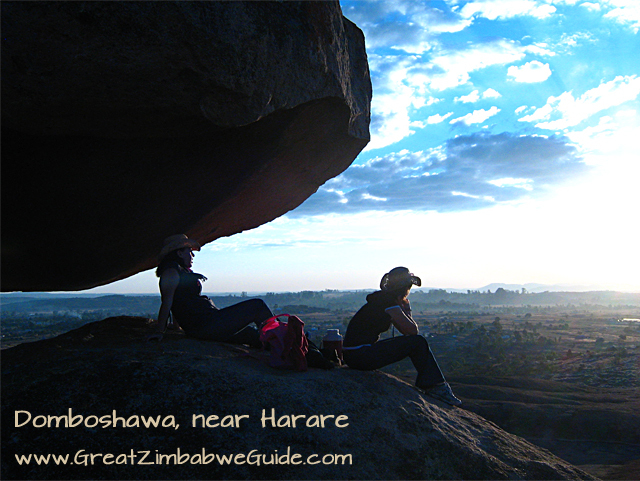 For info on guided tours from Harare and more on Harare transport, see my Harare travel guide. am: Go to Doon Estate and stroll around the upmarket craft shops, perhaps buying some Ros Byrne Pottery or Kudhinda fabric goods. Have a fresh, healthy lunch at the Shop Café on the estate. pm: With purchases safely stored at your accommodation or out of sight in the boot of your car, go to Domboshawa, a huge rock-mountain on the outskirts of town. Follow the arrows to the rock paintings, and then continue walking to the top for a great view. Remember to take bottled water. If you don’t know the area well, keep track of the sun and get back to your car before it sinks too low. am: See an exhibition at the National Gallery in the city centre. 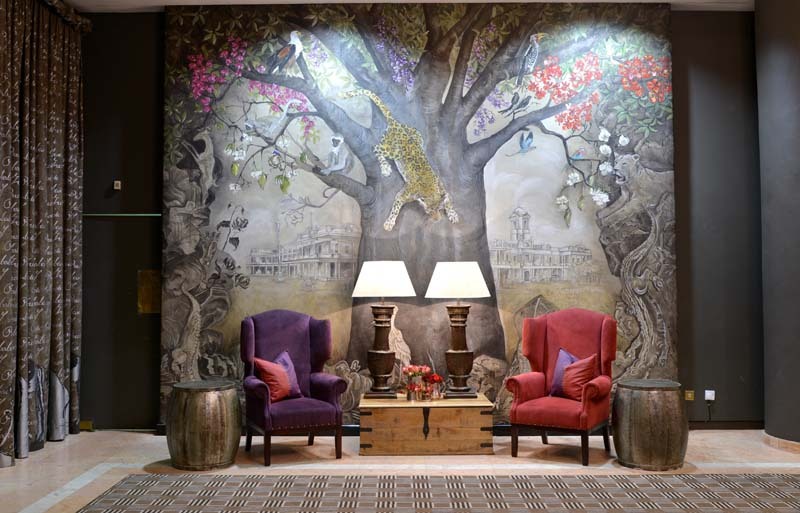 For lunch, drive a few blocks away to Meikles Hotel for luxurious fare, or to Garwe for a traditional Zimbabwean meal. pm: Visit an animal sanctuary: either Bally Vaughan, Wild is Life or Mukuvisi Woodland, depending on which is closest to your accommodation. Wild is Life requires pre-booking and is more exclusive. All three are great options. The Google map shows Bally Vaughan. am: If you’re in a group, go to Mbare Musika – a vibrant market at Harare’s biggest bus station. Leave valuables and jewellery at home, and keep to the main thoroughfares. Alternatively go to Avondale craft market behind the shopping centre, then go to 40 Cork Rd, a garden café, for lunch. If it’s a Wednesday or Saturday, stroll around the Upmarket in Avondale. pm: Visit the memorial for Zimbabwe’s liberation struggle leaders at Heroes’ Acre, a North Korean-style shrine. am: Go to Lake Chivero National Park, drive around the game park, and have a picnic lunch. pm: Visit Kuimba Shiri, a bird sanctuary on the shores of Lake Chivero. Their ‘birds of prey’ display is at approx. 4pm daily. Have a coffee at Vanilla Moon Coffee shop. Drive to Avondale craft market and walk around the stalls, starting at the underground floor where most of the curios are. Walk around the more conventional Avondale shops around the corner, starting at the Arcade. Go for lunch at nearby 40 Cork Rd cafe. If it’s a Wednesday or Saturday, stroll around the Upmarket in Avondale. Go to Arundel Village shops. Go to Doon Estate and stroll around the upmarket craft shops, perhaps buying some Ros Byrne Pottery and Kudhinda fabric goods. Have a fresh, energising lunch at the Shop Café. Walk around nearby Chapungu Sculpture Gallery. Browse the shops at manicured Sam Levy’s Village Shopping Centre, perhaps with a breakfast or mid-morning coffee at DeliCious. Have lunch (and perhaps a sneaky cocktail?) at Miller’s Café. Walk to the other side of Borrowdale Road, where local craftsmen display their wares in an informal street market. Go to Willowmead and walk around the garden centre and food market. If you have space, squeeze in a slice of chocolate cake at WillowBean Café. Visit stylish silversmith Patrick Mavros and then on to Kiki’s shop , a curation of crafts from around the country. 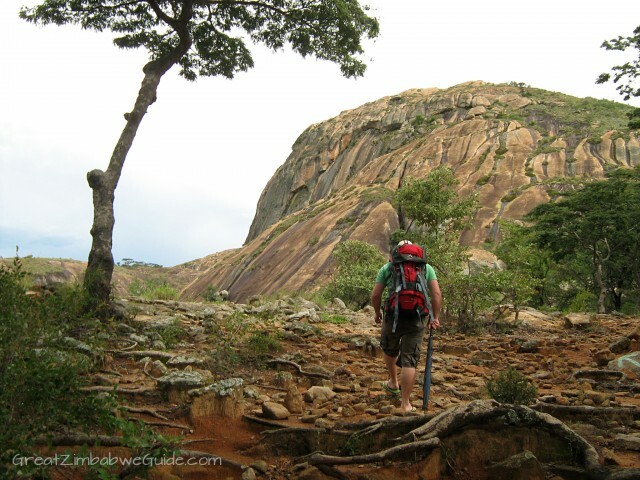 Walk up Ngomakurira, a rock-mountain with forests, rivers and beauty aplenty. Take a packed lunch and drinks. Visit an animal sanctuary: either Bally Vaughan, Wild is Life or Mukuvisi Woodland, depending on which is closest to your accommodation. Wild is Life requires pre-booking and is more expensive. All three are great options. The Google map shows Bally Vaughan. Go to Lake Chivero, drive around the game park, and have a picnic lunch. 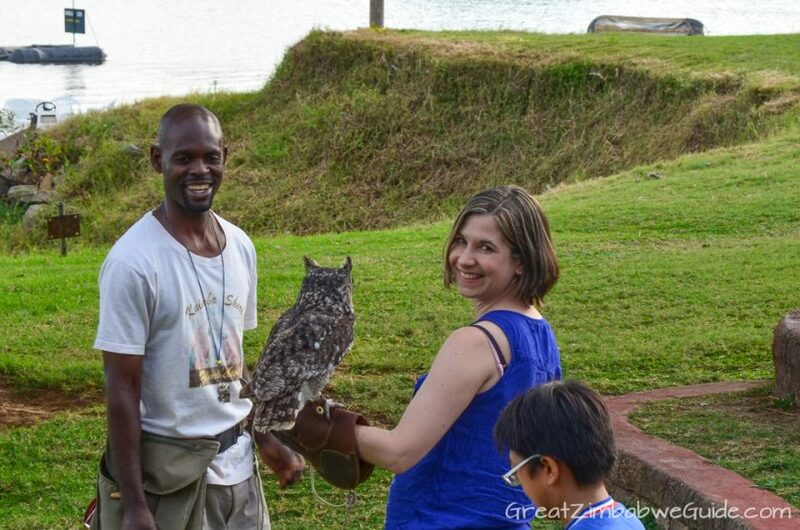 In the afternoon, visit Kuimba Shiri, a bird sanctuary on Lake Chivero. Visit Wild Geese Lodge then Epworth balancing rocks, which used to be emblazoned on the face of the Zimbabwean Dollar notes. am: Visit the memorial for Zimbabwe’s liberation struggle-leaders at Heroes’ Acre, a North-Korean style shrine. pm: Soak in an exhibition at the National Gallery in the city centre, and then visit Unity Square, the place where the British Government first named Harare as such. am: Delve through curiosities at the Museum of Human Sciences – the Habitat exhibition is a must. 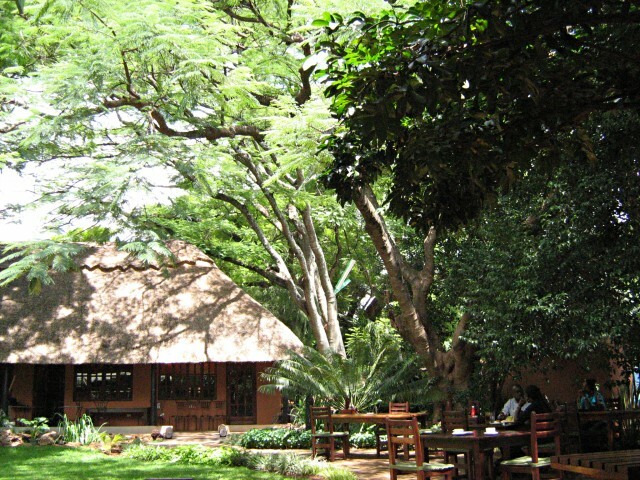 For lunch, drive a few blocks to Meikles Hotel for luxurious fare, or to Garwe for a traditional Zimbabwean meal. pm: Visit Town House (pre-book by phoning+2634 781810), an Italian Renaissance-style building that still houses the mayoral offices. am: Play mini-golf/putt putt at TreeTops adventure park. pm: Go for a pony ride at Noah’s Park, children’s animal and novelty park and tea garden. am: Greenwood Park, young children’s theme park with trains, trampolines and rowboats. pm: Kingfisher’s Animal Farm: Farm animal petting area, outdoor playground – and a coffee shop for the parents, as well as braai areas and picnic spots. In the late morning, travel the short distance to Kuimba Shiri Bird Park. Have lunch at their outdoor restaurant, walk around the exhibits, go for a swim, and then watch the ‘birds of prey’ display at approx. 4pm. Read about my visit to Kuimba Shiri here. Also see the website Zimbabas for more kid-friendly ideas. Buy a Harare street map book from a Kingston’s Bookshop in Sam Levy’s Village and other shopping centres. Have a look at the ideas for day trips out of Harare for ventures further afield and activities that need a whole day to do. Also pick up a copy of Hello Harare or Ndeipi magazines (both are found in many coffee shops and shops) for what’s on. Return to the Harare travel guide page.